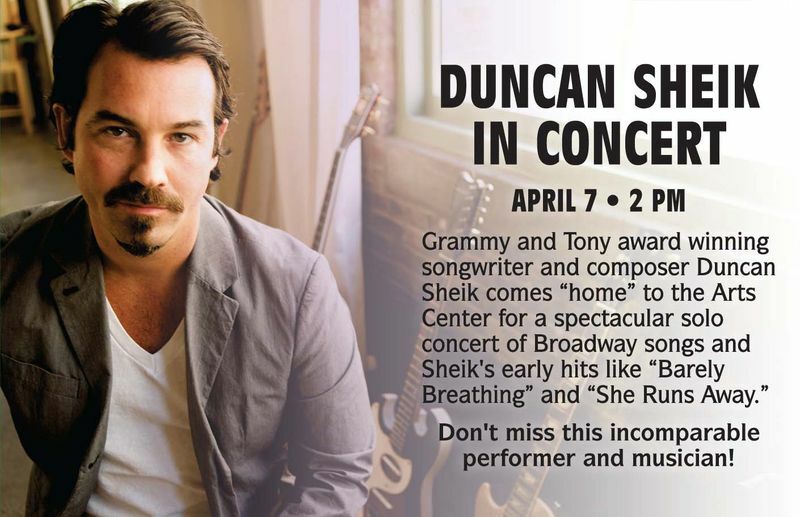 Grammy and Tony award winning songwriter and composer Duncan Sheik comes to the Arts Center of Coastal Carolina on Sunday, April 7 at 2pm for a special solo performance. Tickets are $45 and may be purchased by calling the Box Office at 843-842-2787. Wine Fest! — Go Boogie Boarding!